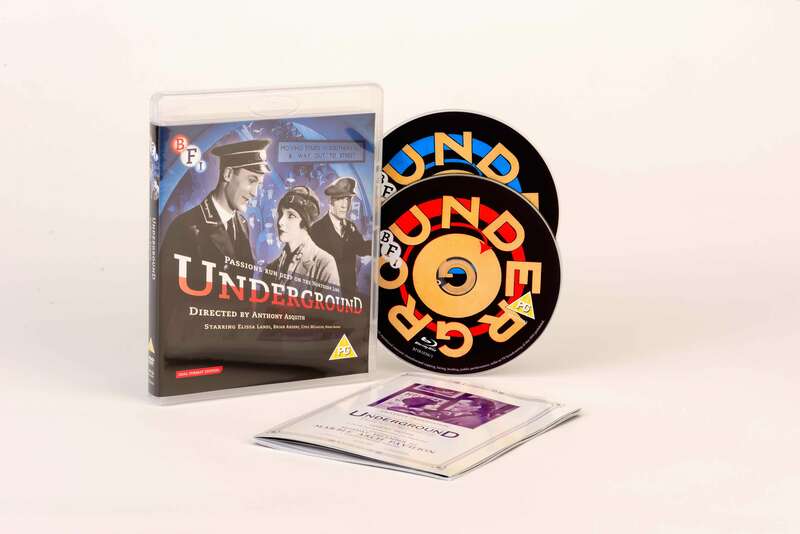 The BFI National Archive’s acclaimed restoration of Anthony Asquith’s subterranean tale of love, jealousy and murder is finally available in this stunning Dual Format Edition. 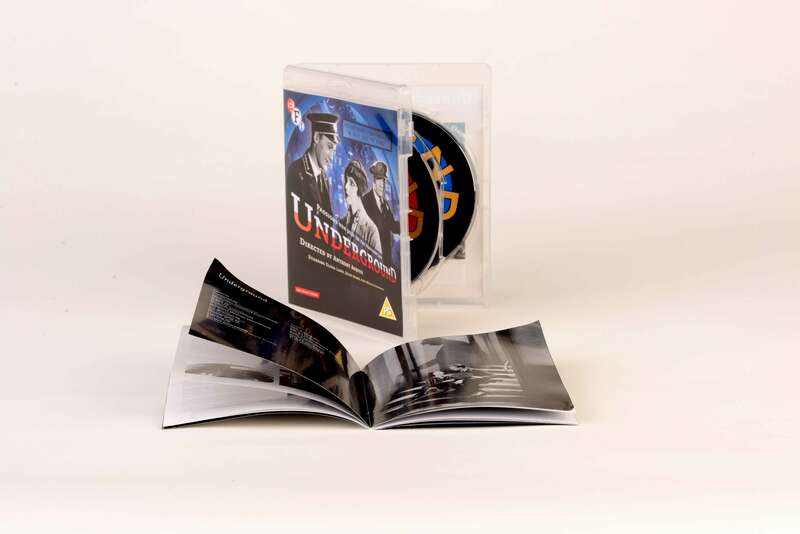 This classic British film from the silent era features Neil Brand’s new orchestral score, recorded live in 2012, which perfectly complements the film’s richly detailed evocation of 1920s London. 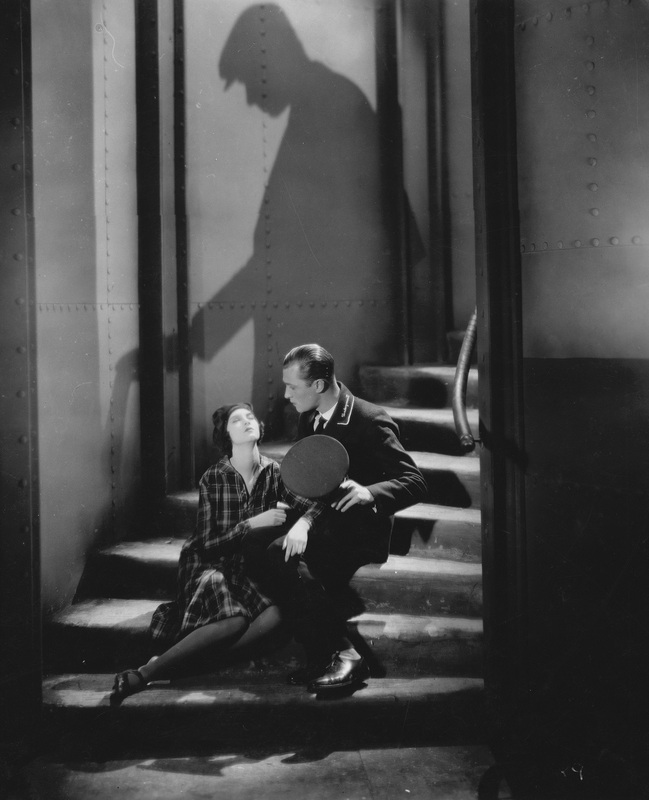 From his own screenplay Anthony Asquith balances the light and dark sides of London life, aided by a superb cast of Brian Aherne and Elissa Landi as the nice young lovers, and Norah Baring and Cyril McLaglen as their unhappy counterparts. 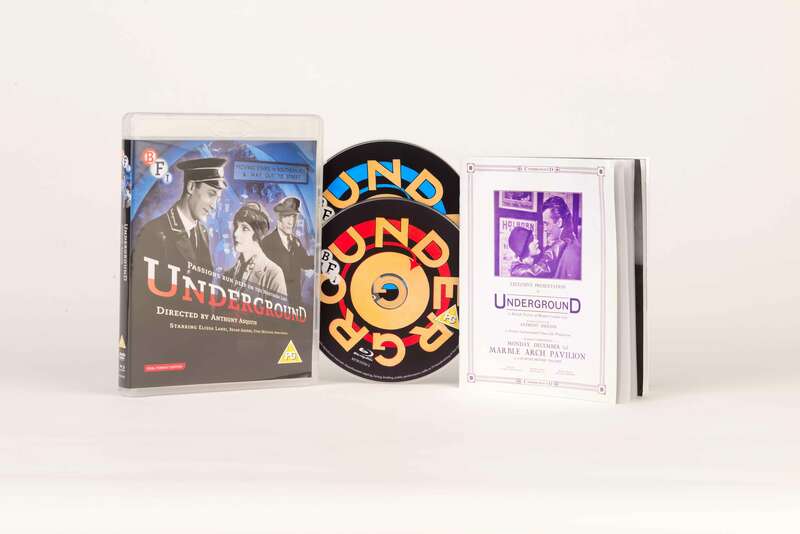 More than any other film from Britain’s silent canon, Underground evokes the life of the ordinary Londoner with its scenes of the bustling underground and the capital’s parks, double-decker buses, pubs and shabby bedsits.